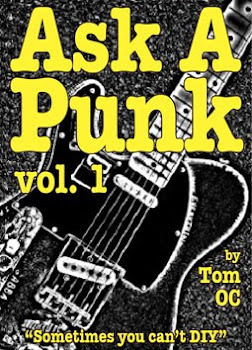 Ask A Punk: To Be or not to Beat. To Be or not to Beat. I find this to be an interesting question because it is the opposite of the usual situation. Most new musicians figure out how to play other people's songs first and then start laying their own lyrics over them. 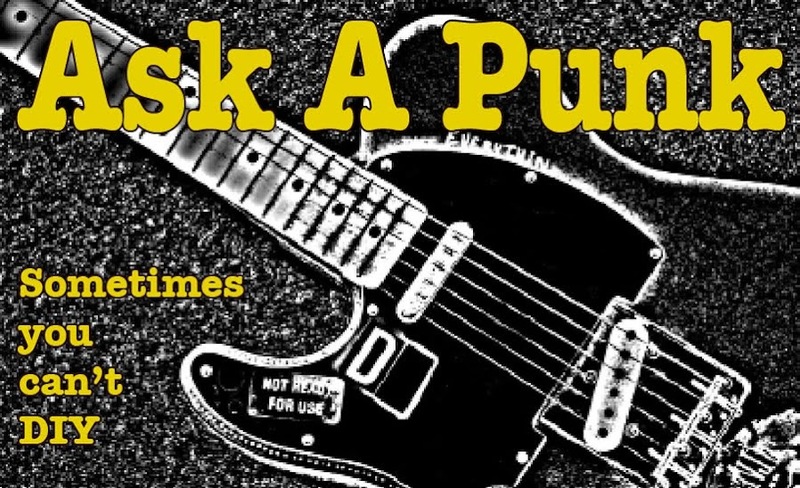 Your question is almost quaint given that we live in a world of cut-and-paste music. With samples, loops and all the other tricks made possible by non-linear digital audio production software, it seems that everyone borrows (or "steals") bits and pieces of music, sound and voices etc, and then, without blowing, strumming or banging on a single instrument - pastes them all together, outputs the file and then calls themselves "musicians." ...and before any Girl Talk fans start a flame-war here: I'm not saying that this skill at audio engineering doesn't take a good ear and in many cases, some REAL talent... I'm not a Luddite, but come on people! Call it 'art', call it 'progress,' call it 'editing to a beat' ... but leave the term "musician" to the people who actually generate those moments of noise/sonics and not to the people who then manipulate and re-purpose the sounds. Even this isn't all that easy for me to say because "way back when" we punks were told WE weren't "musicians" because we didn't (really) know how to play our instruments... we were just bashing away, making noise and having our say... but at least we were interacting with actual musical instruments and generating, through muscle, sinew and mechanical means, the actual physical vibrations that created our music. ...and I can't give you a set-in-stone cutoff date for when it would be 'safe' to use a piece of writing, because there are a number of variables... Something along the lines of: The estate of the writer still retains copyright 70 years after the death of the author... or something like that. But if you're digging up writings and poetry that are at least, say, 100 or 140 years old, you should be in the clear. Not all recording artists are musicians, that's for sure.